If you’re looking for mobile phones for your business, we can help! Select the option below that suits your business’ needs. You will be taken to the appropriate solutions site. 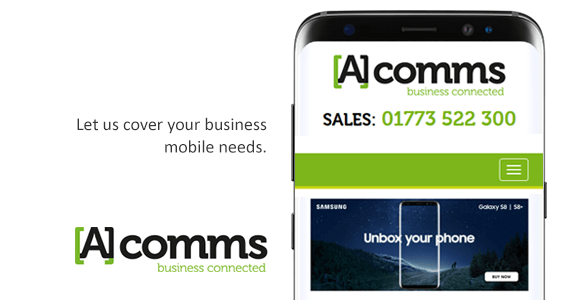 A1 Comms provides a range of great value business-to-business mobile deals, as well as a host of bespoke unified comms solutions, including broadband, fixed lines and VOIP offerings. With more than 20 years experience, A1 Comms is well-established as a business comms expert, with the very best levels of customer care. A1 Connect is an online mobile phone store geared to sole traders and small businesses. It offers a fast, easy and effective way to browse, select and purchase the mobile technology to propel your business forward. Save money with a variety of mobile phone plans and services. For a professionally managed service and a FREE tariff analysis, visit A1 Comms. Savings to be made – Guaranteed!